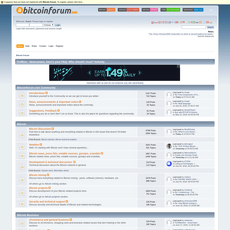 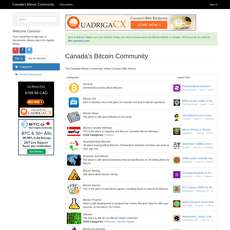 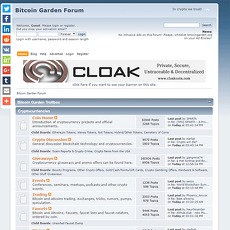 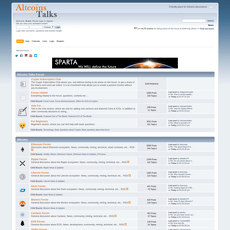 Bitcoin talk is one of the most active forums in the cryptocurrency community. 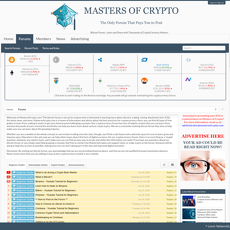 This is a great place for newbies to hang out and get a feel for the crypto community and find tons of amazing information to get them started. 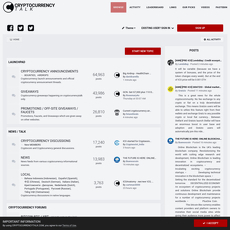 It’s also the perfect place for experts in their field to discuss new innovations and technology and to share knowledge and information with each other regarding the actual project development. 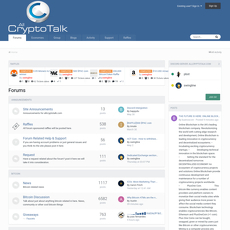 Here, users will find a Reddit style forum set specifically for the discussion of cryptocurrencies, ICOs, and blockchain technology. 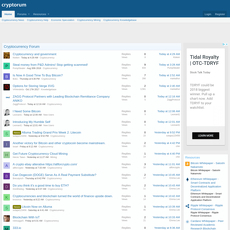 There are a lot of “shilling” (crypto speak for marketing) going on here, so you need to weed through what it just marketing talks sometimes. 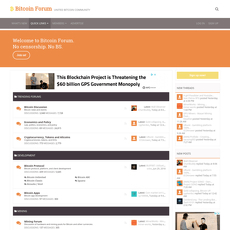 Its not uncommon for ICO projects to post here several times a day trying to lure in investors. 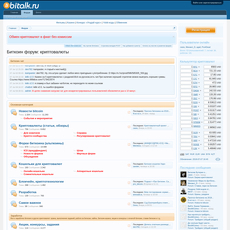 Although protection measures are taken for spam and scam, users need to seriously be careful about who they trust and what websites they visit. 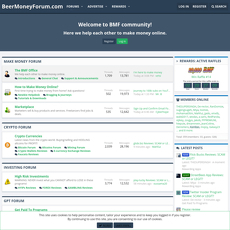 Always do extensive research outside of this forum on projects as well. 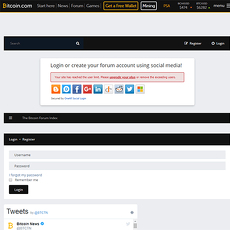 Many people that post about ICO’s are just fake accounts or paid reviews.